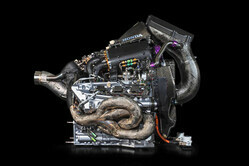 Ahead of Monday's online unveiling of the STR14, late last night Toro Rosso took to social media to let fans hear the sound of the Honda power unit it will use this season powering up for the first time this year. 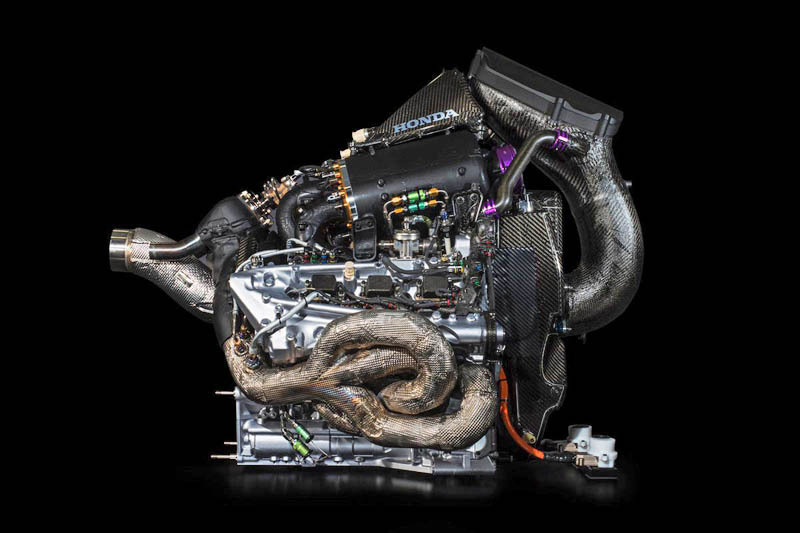 With an all-new (sort of) driver line-up in the shape of Daniil Kvyat and Alexander Albon, the Faenza team is hoping to take a significant step forward this year, following a somewhat disappointing debut season with Honda in 2018 (pictured). Unfortunately, as was the case last year, team boss Franz Tost has admitted that his team is likely to continue in its role as 'test bench' for both Honda and Red Bull, which is likely to mean more grid penalties for its two drivers. A few hours earlier, Mercedes fired up the engine which it hopes will power it to its sixth successive driver and team titles, and having won 74 of the 100 races held since the hybrid formula was introduced in 2014 who would bet against it. With Ferrari having already fired up its power unit, and McLaren and Renault having fired up theirs, this means that as we prepare for a week of launches and unveilings, followed by four days of pre-season testing, all four power units that will contest the 2019 Formula One World Championship season have been heard.